A Show Bag To Show Off With. 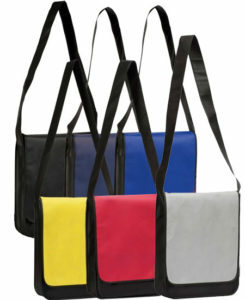 A classic courier shape, in bright colours. 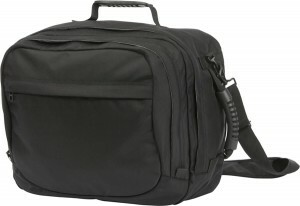 With a large capacity main compartment and small pockets for essential items. 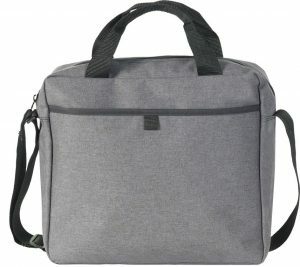 This bag isn’t just for a conference or trade show. It will used for a long time after. 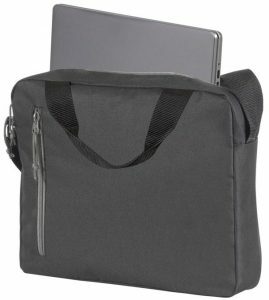 This makes the Rainham Promotional Show Bag a bag that is worthy to consider for your branding. Size: 30 x 37 x 9cm. Material: 100 gsm Non Woven Polypropylene.